Greek and Spanish authorities, supported by Europol and Eurojust, have dismantled an international criminal network suspected of having smuggled over 10 tonnes of eels from the EU to China. Raids in Greece and Spain have led to 17 individuals being arrested. 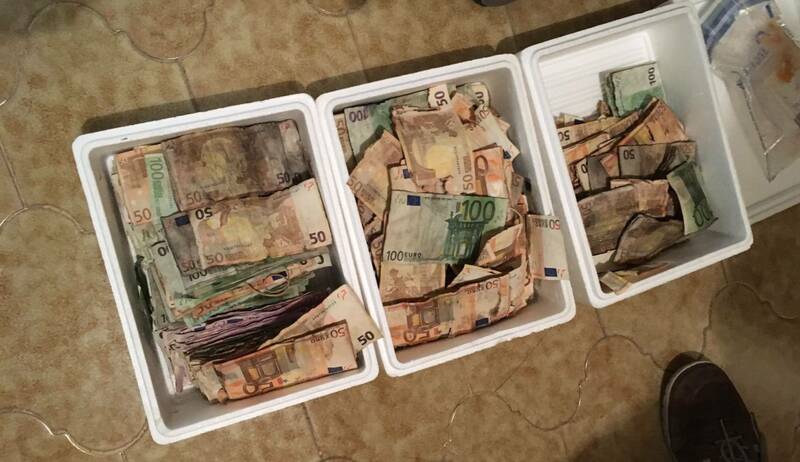 Also, two tonnes of eels worth EUR 2 million were seized, along with data storage devices, documents, luxury cars, EUR 1 million in cash and gold bars. It is believed that, for the current season, 10 tonnes of eels have been smuggled from EU to China, with a profit estimated at EUR 10 million. The operation was initiated by the Spanish Guardia Civil’s Environmental Protection Service SEPRONA. Investigators discovered a company that had been suspiciously purchasing eels from four different countries. Once the fish were introduced into the legal market, the company would deliver them to Greece using false documentation. The eel was finally exported illegally to Asia as “fresh fish”. The operation, called ABAIA, is a direct outcome of Operation Lake, a joint action between France, Portugal, Spain and the United Kingdom. Operation Lake was launched by Europol in 2015 within the framework of the European Union Action Plan against wildlife trafficking. Operation ABAIA is the most important action in recent years in terms of trafficking endangered species in the EU. European eel (Anguilla anguilla) stock is severely depleted. 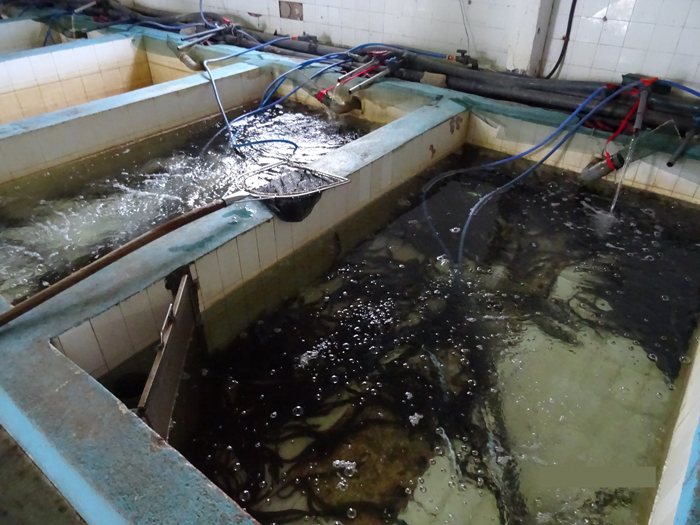 According to estimates from the International Council for Exploration of the Seas (ICES), until 2011, the recruitment level of glass eels (the number of baby eels produced each year) was only 1% of what it was before the 1980s. Despite a statistically significant increase in glass eel recruitment since 2011, the abundance of eels at all stages of their lifecycle remains very low. According to EU legislation, EU countries need to take measures that allow 40% of adult eels to escape from inland waters to the sea, where they can spawn. European eel is also listed on Annex II of CITES (Convention on International Trade in Endangered Species). Based on the annual recommendations of the Scientific Review Group comprising experts from EU countries, international trade of European eel into and out of the EU is prohibited.